I tried the one in Zionmart recently and it's pretty good... but I thought a whole chicken would be bigger. Da Hawaiian Kitchen was a surprise, the original location in Huntington Beach is like a hole in the wall place but the food was good. So good, we visited the the new location in Newport Beach. That CPC (Chili Peppa Chicken) is awesome. If you want to try old school fried or broasted chicken, try chicken box in La Habra or Grandma's Broasted Chicken in Bellflower. For East Asian fried chicken it's generally Korean or Japanese. 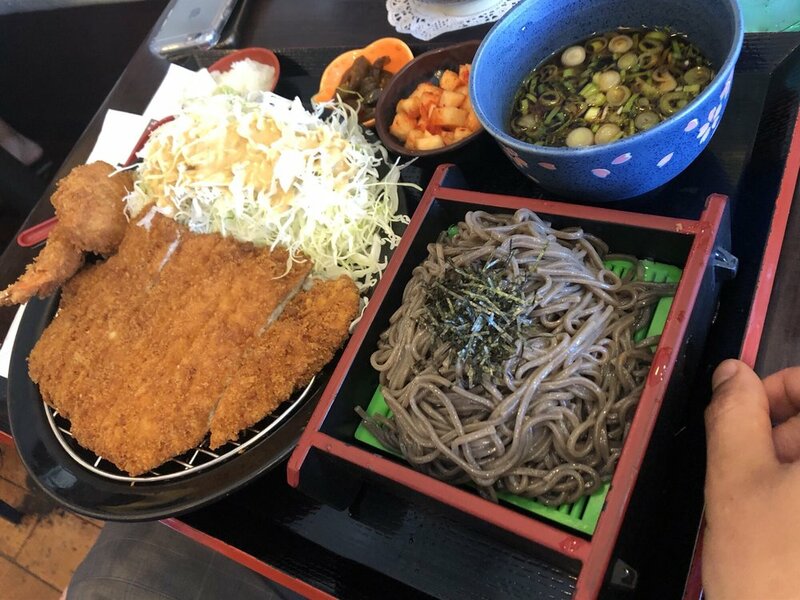 For Korean you have the Kokio chicken chain, KoKo Chicken & BBQ Chain, Love Letter Pizza & Chicken chain, Bonchon fried chicken chain (Costa Mesa), and numerous Korean mom and pop fried chicken places across LA/OC. 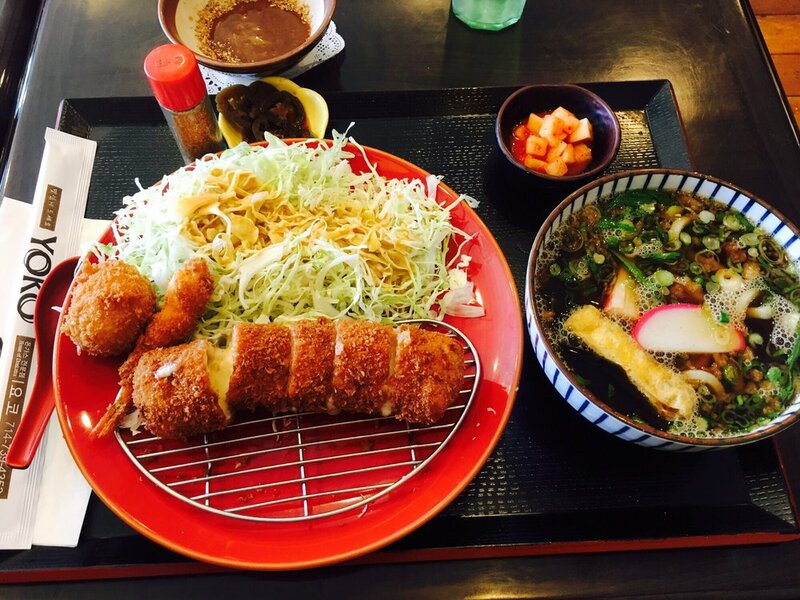 For Japanese style fried chicken there's the Furaibo chain serving Nagoya style deep-fried chicken wings, Tenkatori Karage in Marukai in Gardena, Tokyo Fried chicken (more western style) in Monterey Park, plus numerous izakaya and ramen places that serve chicken karage. Crack Shack is totally overrated (and overpriced). Chicken meat is juicy but not much flavor, as opposed to the batter which is just too salty. The only interesting thing is the sauces and the drinks. I've been looking for broasted chicken around here. I assumed the place in Bellflower would serve soul food but it's owned by Koreans. Class 302 pop-corn chicken basket is pretty good. Good values chicken by itself for 7 bucks. Or you can get their main disk and a pop-corn chicken or other for 11 bucks. Then grab a 5 dollar boba drink. Not bad at all for prices. Oh, we have many Soul food type restaurants in LA County and Long Beach. Johnny Reb's in LB is pretty well known. Kinda pricy though. Bruxie fried chicken tenders aren't bad. Krave's chicken drumsticks are a great deal with the lunch special. Two Birds's bag o chicken is really nice. Popcorn Chicken (located in the 99 ranch plaza) has a BOGO deal in the Irvine company app which is nice. For those of you looking for Broasted Chicken, Huckleberry's in Huntington Beach is a MUST. All chicken is made to order and run by a husband and wife. I highly recommend it! Also, Holdaak in Fullerton is the best "Nashville" spicy sandwich that you'll get in OC. The only thing better I've had outside of Nashville is Howlin' Rays in LA but that's a 3-hour wait. I'm very passionate about my fried chicken! My co-worker waited 2 hrs for that Howlin' Ray's chicken and he said it's worth it but pretty spicy. It's just kind of odd that they opened it in the middle of China Town. Maybe its time to visit China Town again, haven't been there over 2 decades. I think the place in Zion Market is called, Furai Chicken. I was actually really disappointed. There was NO meat, just fried (or furaid) stuff. I rather liked the place next to it called, Irvine Donkatsu. It's that style like those pictures momopi posted. Cutlet meat with fried stuff. I rec-ed this place but went back recently and there was very little meat. In Zion Market, it's Furai, but in ZionMart (the one off of Jeffrey and Michelson), it's not Furai as they serve other stuff. I forgot to mention Tender Greens, their fried chicken is still pretty good. Has anyone tried wingman at the 4th Street Market in Santa Ana?